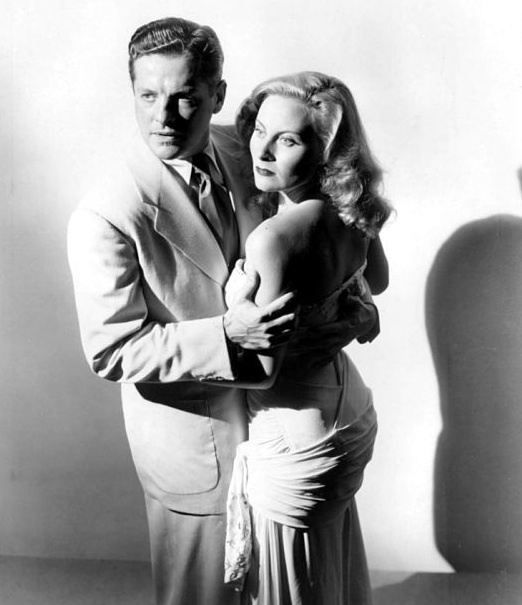 Found a c0pyright 1946-united artists corporation,country of origin USA/property of national screen service corp.licensed for display only in connection with the exhibition of this picture at your theatre. 46/1058. 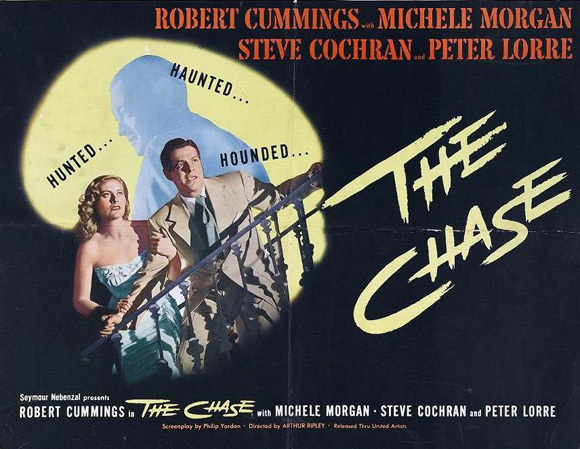 Seymour Nebenzal “The Chase” used for backing of a picture by Lambert#115. I found it very insteresting. Hi Diane, thanks for dropping by. Sounds interesting. Is it a photograph or a lobby card? Or something else?